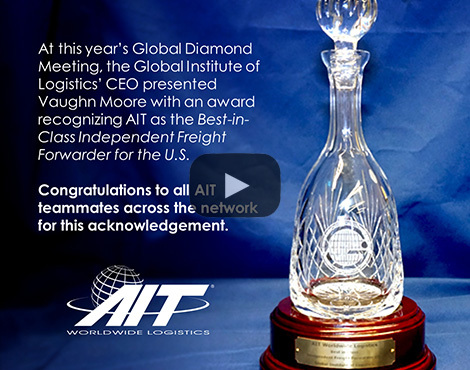 Vaughn Moore is President and CEO of AIT Worldwide Logistics. 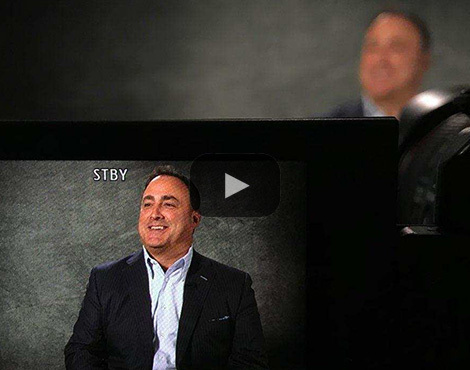 He became co-owner of AIT in 2012 after leading his team in executing a friendly leveraged buyout of the company. 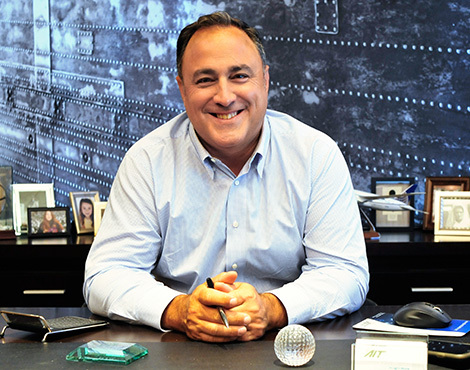 A 25-year industry veteran who most recently served as President for AIT, Moore’s diverse background includes extensive sales, public speaking, recruitment and management experience. 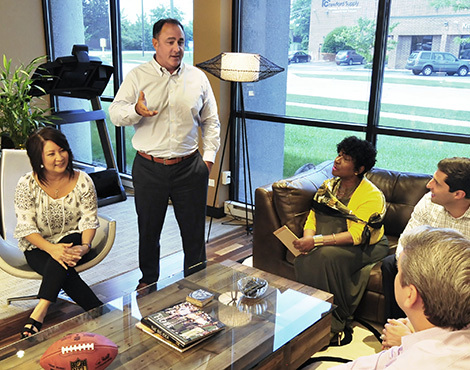 A member of the Young Presidents' Organization and the Council of Supply Chain Management Professionals, Moore has also been recognized by the Madison and Strathmore’s “Who’s Who” lists of business leaders and professionals. Presented with the lifetime member award, he was honored for his leadership, achievements and dedication to his profession and industry. 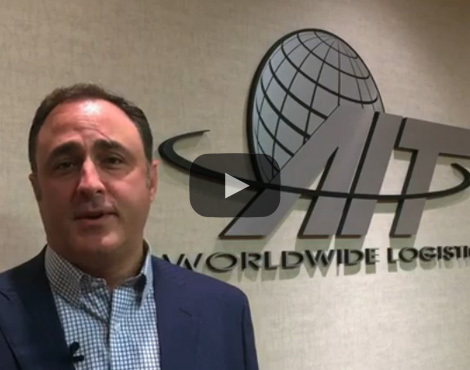 As a leader in the global community of logistics professionals, Moore has been lending an influential voice through his service on the World Freight Alliance's Board of Directors since 2013. As part of his ongoing commitment to community service, Moore began his tenure as a member of the Board of Directors for The Center for Enriched Living in July 2017. 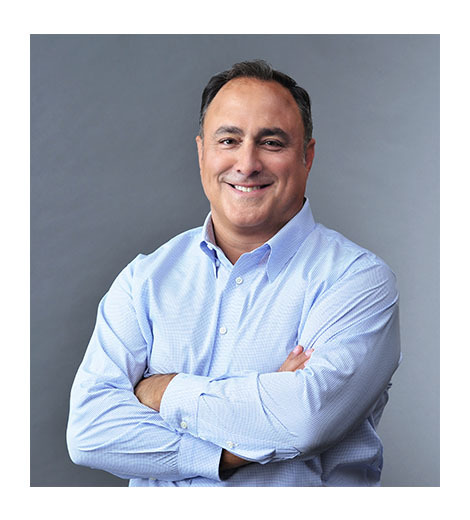 Recently, he served on the Executive Committee for the 2016 Chicago Select Golf Invitational, an annual fundraising event for the American Cancer Society. Moore is also a WGA Director for the Western Golf Association's Evans Scholars Foundation, helping to raise funds and awareness for the program. Moore received his MBA from J.L. Kellogg School of Management at Northwestern University and he holds a Bachelor of Arts degree from the University of North Carolina in Chapel Hill, NC. He and his wife reside in the western suburbs of Chicago with their daughter. In addition to spending time with his family, Moore enjoys golfing and actively supporting his alma mater’s renowned Tar Heels. Please refer to Vaughn Moore's Media Archive for more thought leadership, press releases, videos and AIT Cares involvement. 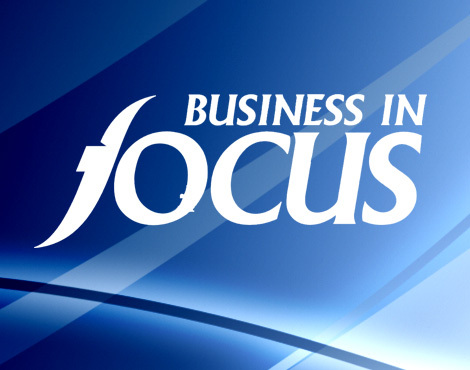 Find more thought leadership, press releases and videos.